Have you ever had one of those days? You know, the ones were you feel like you just can't do anything right. You feel like a failure as a parent and a human being in general and your at your wit's ends? 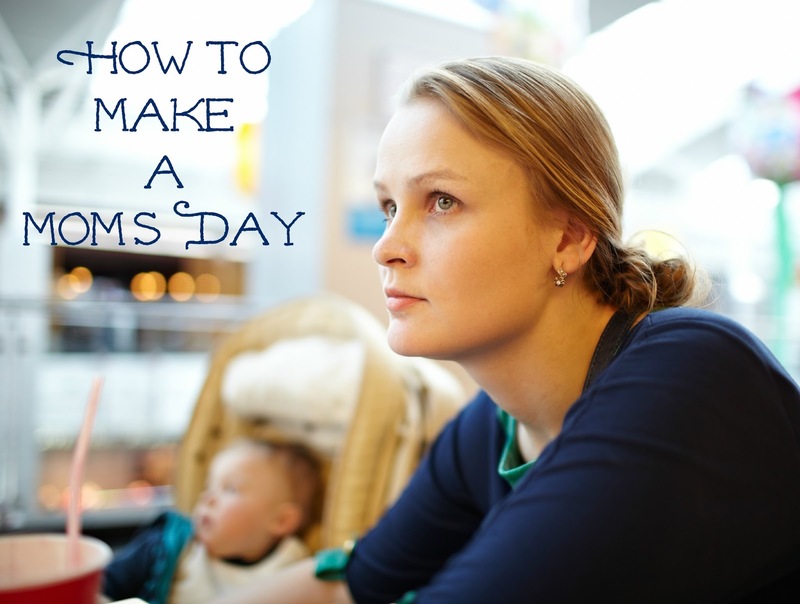 Imagine what would happen if a fellow mom came along on one of those days and lifted you up with a positive comment or compliment. It would make all the difference in the world right? I have had so many of those days as a mother of not just four children, but four children who have a range of various educational and behavioral disorders. Every once in a while though, mostly when I am feeling at my lowest, a fellow parent in public will make a positive comment about how well the boys are behaved at a restaurant, or how polite my oldest is for holding open the door. At these moment, I do a little fist pumping dance of victory in my head and know that I have won this parenting game, at least for the day. Those little comments that most might think to be insignificant can change someone's whole day and outlook on themselves as a parent. Too often today we see other parents and moms tearing each other down over personal parenting decisions. Isn't it a much better use of our time to help build each other up as parents? We all know how it feels to make mistakes as parents, to feel like a failure and like we are doing everything wrong. What if someone came along and just for once told you you were doing is right? As an ambassador for Similac's Sisterhood of Motherhood campaign, I shared a video they made last month, a video that has now gone massively viral. As well it should. It's message is a powerful one. We are all "Parents First." We all have the same end goal and want only what is best for our children, even if we have different ways of trying to accomplish that. If you haven't seen the video yet, check it out below. So, the next time you are out and about with your own children, I hope you will take a look around. Look for that mom or dad who looks like they could really use some building up. Find something about their parenting or children to comment about positively and know that you have made a huge difference in that person's day and confidence as a parent. I promise you, the encouragement that a few positive words can make is massive. So go out and make a fellow mom's day today! After all, we're all in this together. Find parenting support and tips by joining the Sisterhood of Motherhood community or following them on Facebook. Love the video and the message we all need to spread, we need to help each other grow together not the opposite. We a parents need to help each other out and always be encouraging.